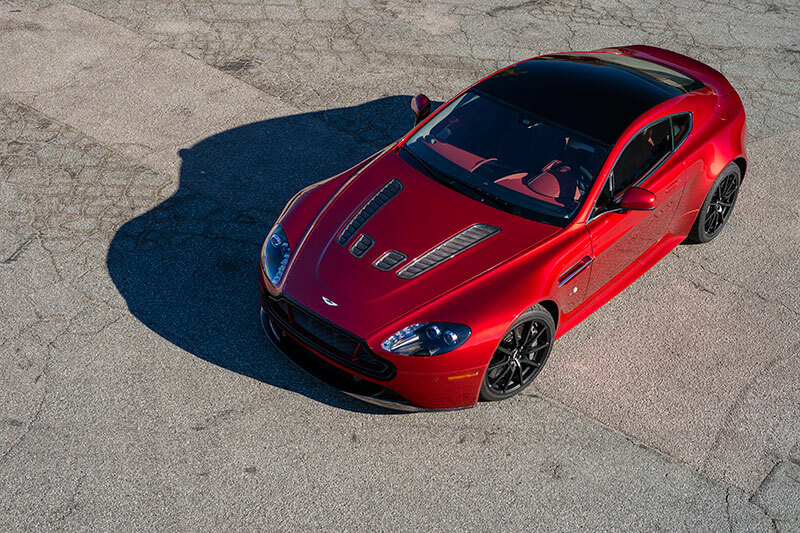 car underlines its position as not only the brand’s fastest accelerating production car, but also the most potent Vantage in Aston Martin’s glittering 100-year history. Equipped with the new 573 PS AM28 6.0-litre V12 engine, featuring latest generation Bosch engine management, the car is capable of reaching 205 mph making it, also, the fastest sports car to wear the iconic Aston Martin wings – One-77 excepted. 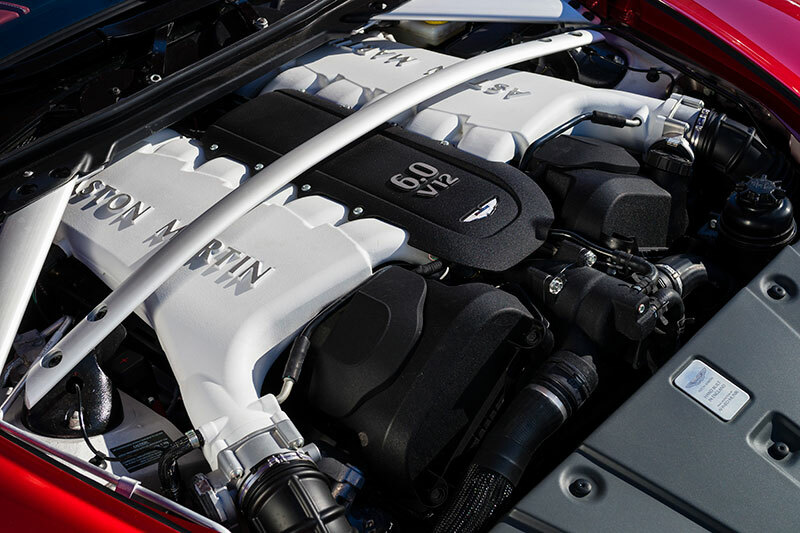 As might be expected of such a potent machine, race car technology features throughout the V12 Vantage S. Aside from significant development time spent lapping the ‘green hell’ of Germany’s infamous Nürburgring to hone its dynamic capabilities. The new car includes such track-inspired components as CNC machined combustion chambers and hollow cam shafts.Another clear example is the new car’s new gearbox. The Sportshift™ III AMT (automated manual transmission) is a major development of the automated manual gearbox that appears in the current V8 Vantage S.
Designed and engineered to exploit the full sporting potential of the V12 engine, the new Sportshift™ III hydraulically-actuated automated manual transmission provides motorsport-style paddle shift changes for optimum performance delivery and efficiency. The unit is also appreciably lighter than the outgoing six-speed manual gearbox – saving 25 kg. The Sportshift™ III transaxle, from transmission experts Oerlikon Graziano, joins an extensive array of new sport – and track-focused developments that ensure the V12 Vantage S is fully equipped to exploit the huge performance potential of its 6.0 – litre naturally aspirated AM28 engine. 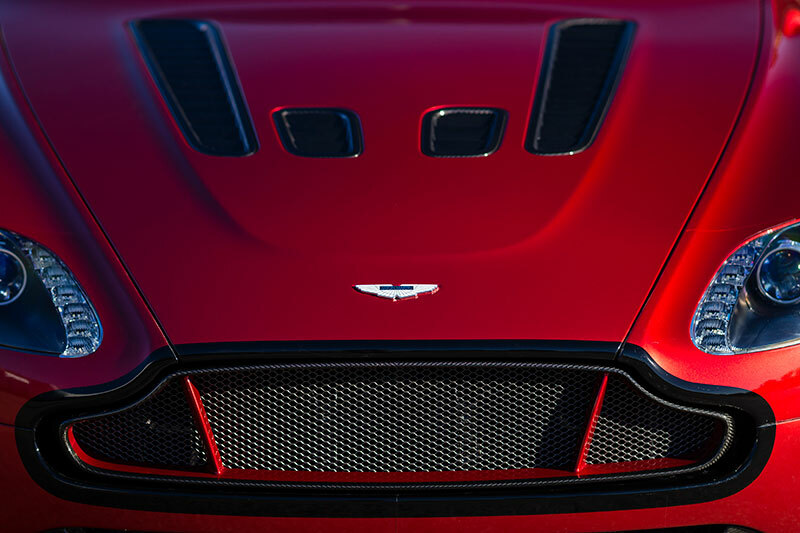 Ian Minards, Product Development Director at Aston Martin, said: “Harnessing the sheer, raw, power of the AM28 engine – ensuring it is delivered in the most coherent, engaging way – has been a challenge for the Engineering team, but this record acceleration figure ably demonstrates that it is one we have more than met. 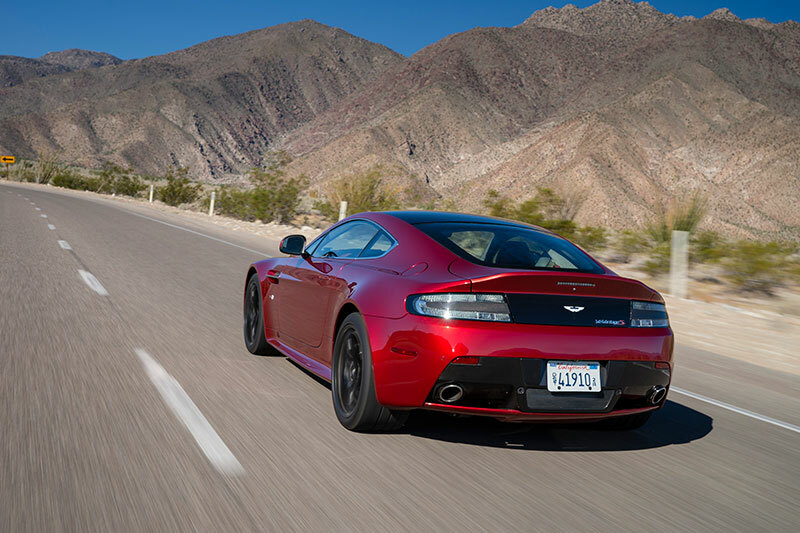 Pricing for the new V12 Vantage S is also confirmed. In the UK the new car is available from £138,000 RRP; Germany €179,950 RRP; USA $184,995 MSRP; Dubai $230,995 (US$) and Australia AU$ 389,300, excluding local taxes where applicable.